This course is ideal for the beginner looking for an alternative approach to creating drawings, and to those with some experience who wish to get back into the studio, learn in a group and gain fresh approaches. 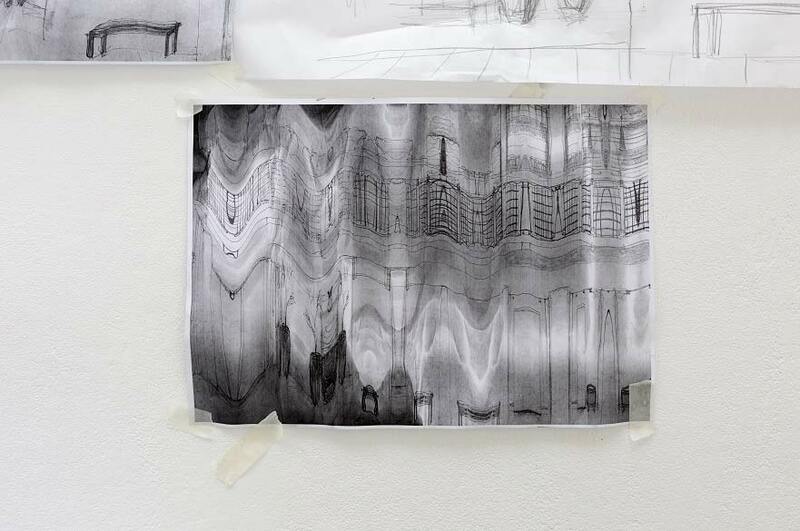 The course will introduce you to ways of expanding your drawing into new experimental approaches for recording visual information, mark-making and as a form of expression. By the end of the course you’ll have a sketchbook full of new ideas and a new found enthusiasm for drawing. "I just wanted to email to say a really big thank you for an amazing contemporary drawing course last week. I am still processing all that we packed in to the week. Traci was such an amazing tutor, so much knowledge, energy and enthusiasm. This course has made such a difference to my arts practice. Tutor Profile: Dr Traci Kelly is an independent interdisciplinary artist, writer and researcher. She's co-artistic director of Hancock & Kelly, a company renowned for its artistic investigations into the visceral and politicised body. Her practice travels between poetic performance, visual and textual languages and spans live work, video, installation and alternative scholarly writing. Traci has performed and exhibited internationally in Europe, Asia, Africa, Australia, North and Central America. She graduated with a first-class degree in fine art from Nottingham Trent University, followed by a masters from The University of Central England. In 2010 she was awarded a PhD from the University of Reading for research in collaborative live art practice. She is published in UK and Norwegian contexts. use drawing as installation to gain an understanding of how drawing can be performed using the body and the space.